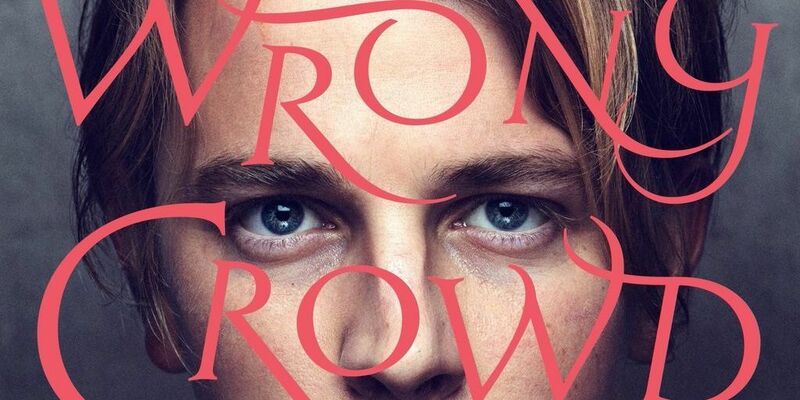 There was a lot of excitement in the rise up to Tom Odell’s new album ‘Wrong Crowd’. Prior to the release, Tom teased his fans with the slow reveal of some of his albums’ hits, such as ‘Wrong Crowd’, ‘Here I am’, ‘Magnetised’ – songs which, like so many others, made me remember just how talented he is. His first debut album back in 2013, ‘Long Way Down’, made it into the Official Chart. In the interim, his few, but powerful tracks, have had a positive response from listeners. Three years on, ’Wrong Crowd’, released on June 10th 2016, delivers a rather depressing set of songs of heartbreak and misery – yet its catchy rhythm and lyrics, makes you want to hear more. His influence of Elton John really shines through – powerful piano riffs and new percussion-based beats, brings a new vibe to his music – different from previous releases. This development has benefitted his material considerably, by creating something quite different from the usual chart numbers. Odell’s sold-out shows, titled ‘No Bad Days Tour’, begun on the 20th of April 2016 in London, and he will continue to perform in multiple festivals this summer, such as ‘T In The Park’ in July. Each song seems to give a different feel; some good in exploiting his incredible vocals, some more attributed for energetic live performances (which got him spotted in the first place). One of the great things about the new, innovative album, is that a large majority of the tracks are ‘hit-worthy’ – in that they become well-known, whether making it to the charts, or simply having air-time. I believe that in Odell not rushing into producing music for label requirements or financial reasons, instead, draws passion and a heart-felt approach into every word and the overall sound; really reflecting on his success and influence as a young artist. Ever since he released his first album, he has been climbing up the ladder to recognition and success, and I will patiently sit in the corner waiting for his next release, as this album will adequately ‘feed my thirst’ of his music till the next album.